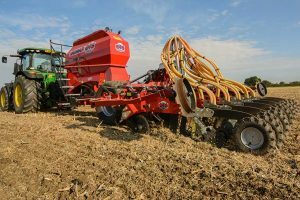 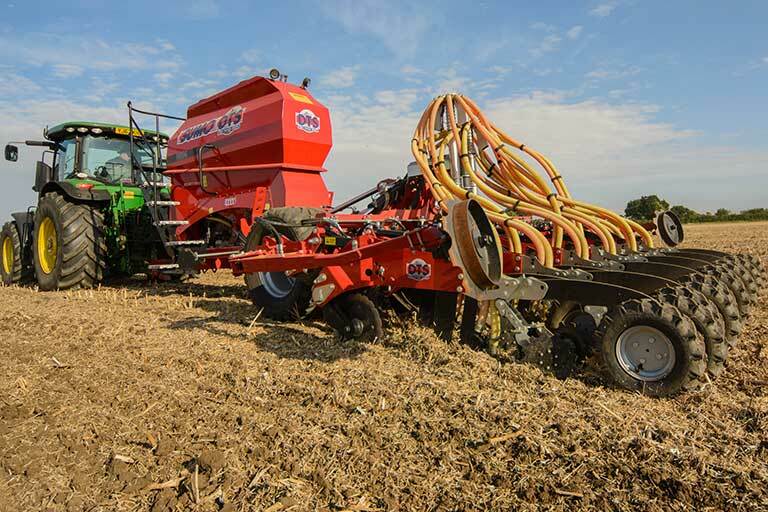 The Sumo DTS Toolbar systems have been developed to provide the user with a flexible solution to their crop establishment needs. 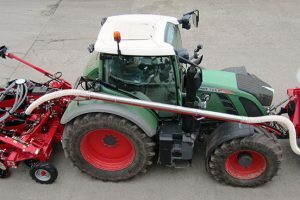 Single 450mm-diameter disc cuts through trash. 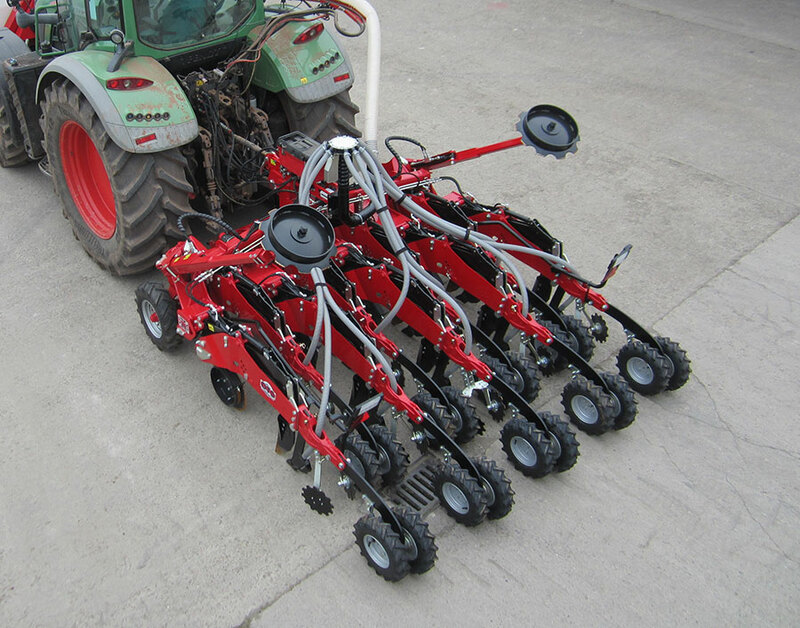 Tungsten-edged deep loosening leg cultivates to a maximum depth of 250mm. 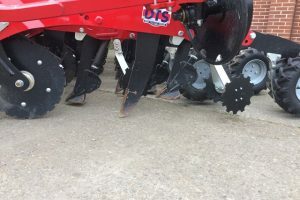 Seed placed in a 150mm-wide band. 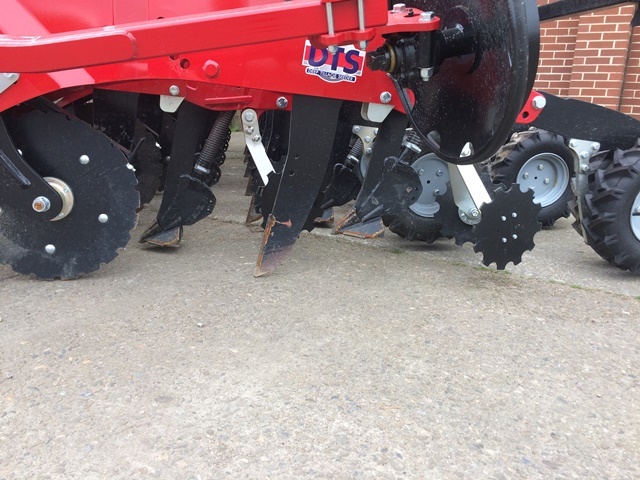 Covering discs channel soil over the seed. 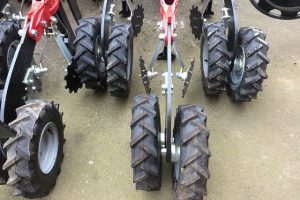 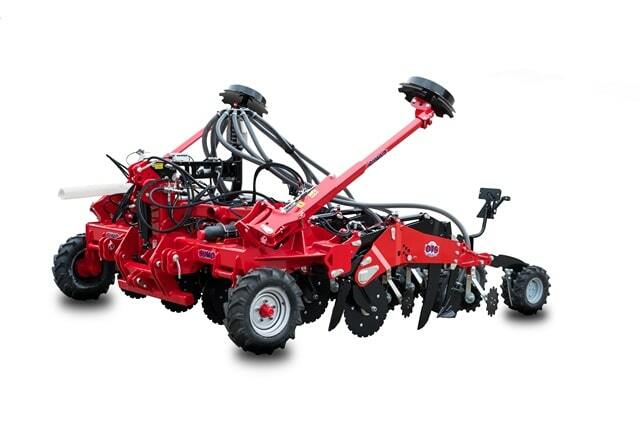 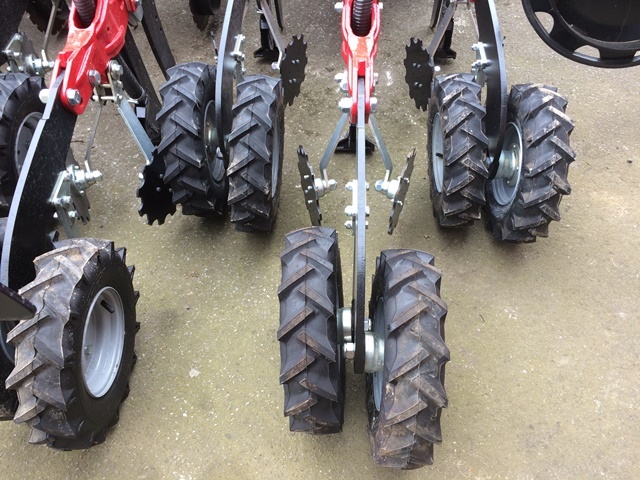 Foam-filled press wheels consolidate seedbed and provide good soil-to-seed contact. 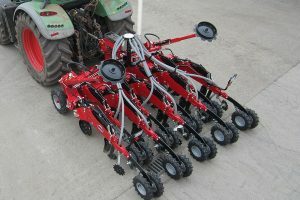 Seeding elements on the DTS 4 (4m) model fold vertically for road transport.